The utmost authority on golf education organization. Held by the World’s leading golf physicians and trainers. 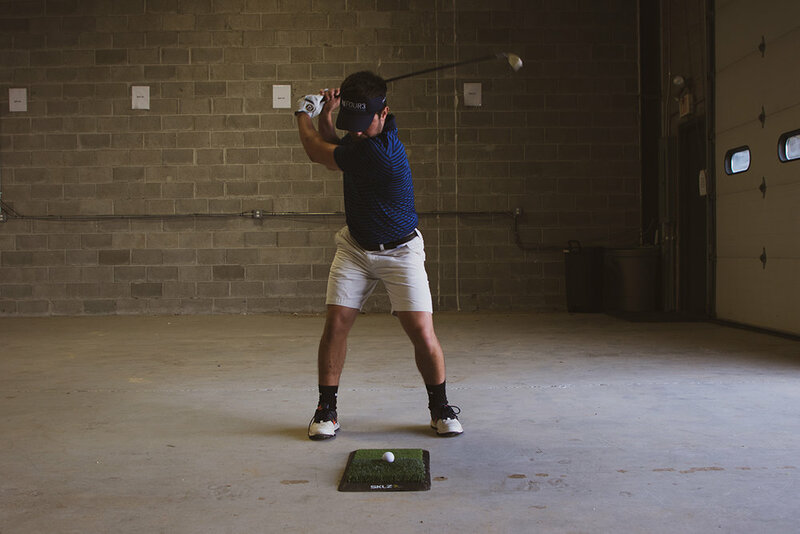 TPI is the utmost authority on golf education organization and its certifications are held by the world’s leading golf physicians and trainers. Dr. Feather is extremely excited to combine his knowledge as a human movement specialist with TPI to provide his clients and athletes with improved swing efficiency, prevent injury, and optimize physical characteristics to improve performance specifically for golf. Looking for that edge on your golf game this season? Looking to play without pain? With the season just around the corner give us a call today to setup a TPI screen and analysis so we can have you ready to crush the course, stay healthy, and lower that handicap.